New shop that sells crystal jewellery made in Prague with SWAROVSKI stones, as well as crystal tableware. Refined confectionery from MAZET and Arnaud Soubeyran with regional products such as calissons from Aix en Provence and nougats from Montélimar. 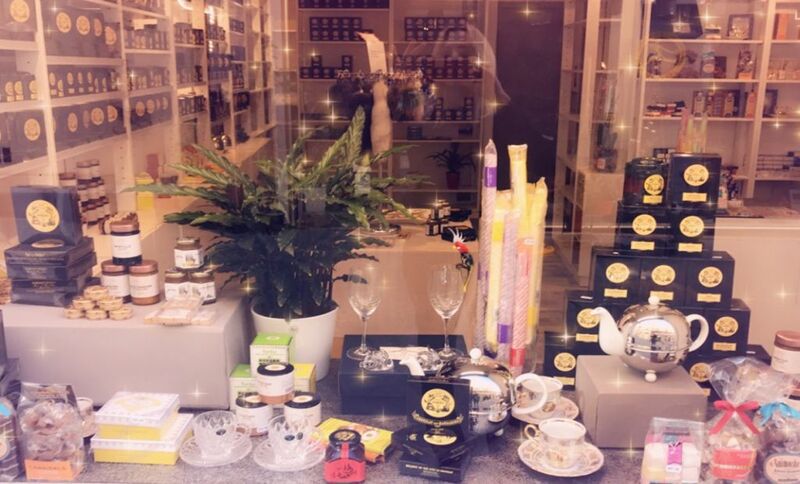 Finally, we offer the famous MARIAGE FRERES tea brand from Paris with several tea flavours and different shapes. Open from Tuesday to Saturday from 10am to 7pm, Monday from 2pm to 7pm.